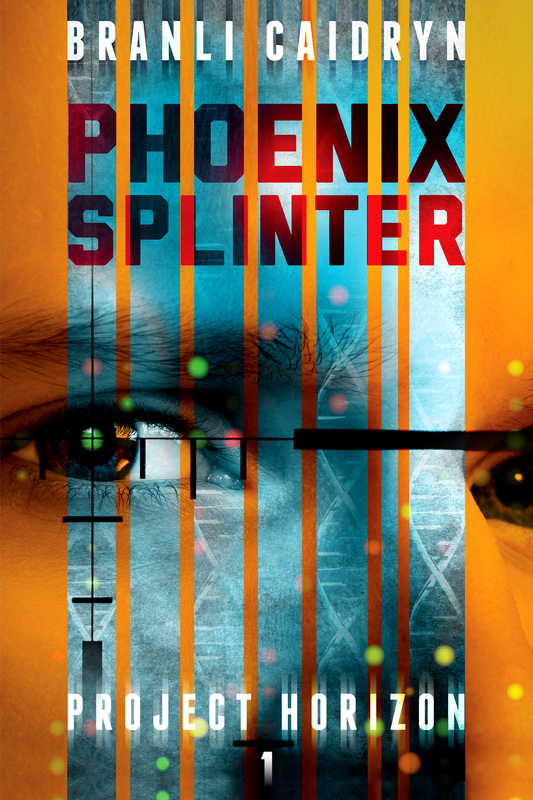 And finally Phoenix Splinter is available in paperback! You can get it at these popular online retailers. Amazon.com Barnes & Noble Availability at other sites and countries to follow in the coming days. Thanks! At last, the first book in the Project Horizon trilogy is released. 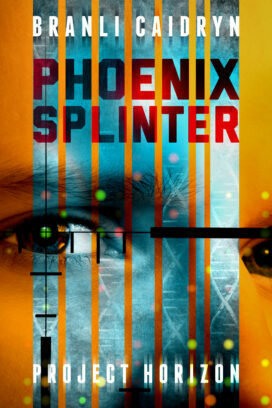 Phoenix Splinter. It’s been about six long years birthing this book. I gotta admit it’s been through some amazing transformations. I’ve had some great editors along the way and a fantastic cover artist. Phoenix Splinter: Nineteen-year-old Keith Groenewald is an escaped experiment from..